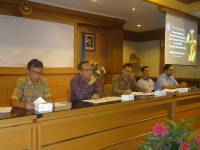 Jimbaran - Friday, December 14, 2018, located at Widya Sabha Building, Bukit Jimbaran Campus, Center for Women's Studies and Child Protection at Udayana University held a scientific seminar to commemorate Mother's Day which falls on December 22, with the theme "Strengthening Cultural Resilience Towards Indonesia Prosperous, Sovereign and Competitive ". The seminar was opened by the Head of the Academic, Cooperation and Public Relations Bureau representing the Rector of Unud. 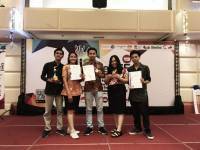 In this activity the award was also given to Dr. Ir. Pande Ketut Diah Kencana, M.S and Dr. Ir. Ni Luh Kartini, M.Sc for her services to society and science in agriculture. 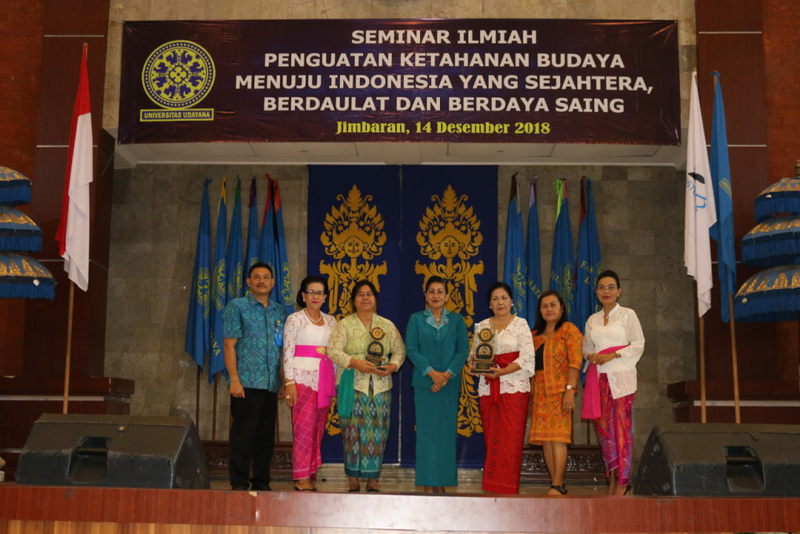 The seminar presented speakers, namely, Putri Suastini Koster (Wife of the Governor of Bali and Chair of the PKK Driving Team of Bali Province) and Made Diah Lestari (Lecturer in Psychology at the Faculty of Medicine, Udayana University). The Chairperson of the Seminar Committee, Putu Saroyeni said that the purpose of holding the seminar was to celebrate the heritage of exemplary values ​​from the mothers who have presented Indonesia today as free, united and sovereign and to provide opportunities to reflect on what has been inherited in the grip guarding Indonesia.